As part of the class I am teaching at the UC Berkeley Academic Talent Development Program summer camp, I have been researching meditation apps, and I want to share with you a truly fantastic one I discovered. It is a free app available for Apple and Android products. 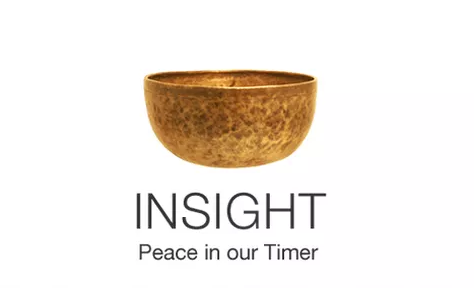 My students who have used it appreciate that it offers both a timer and guided meditations for everything from stress relief to help falling asleep. The timer is perfect for taking time out for mindfulness. A bell or wood block signals the beginning and end of your time so you don’t have to worry about anything except breathing.